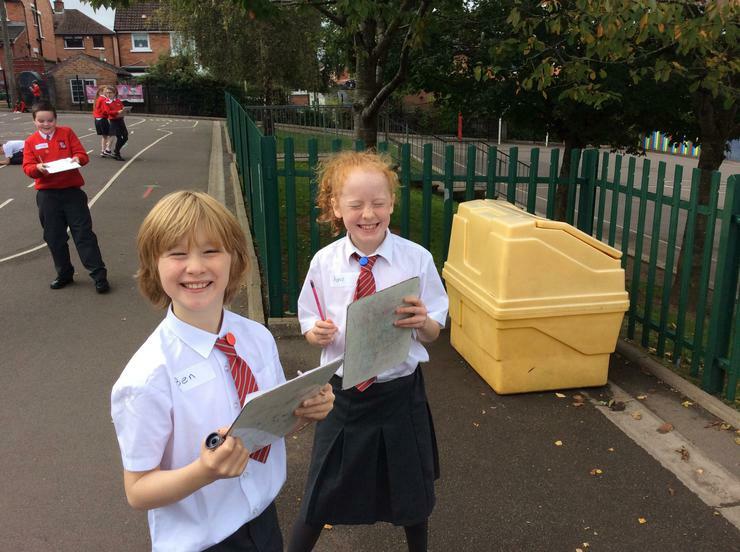 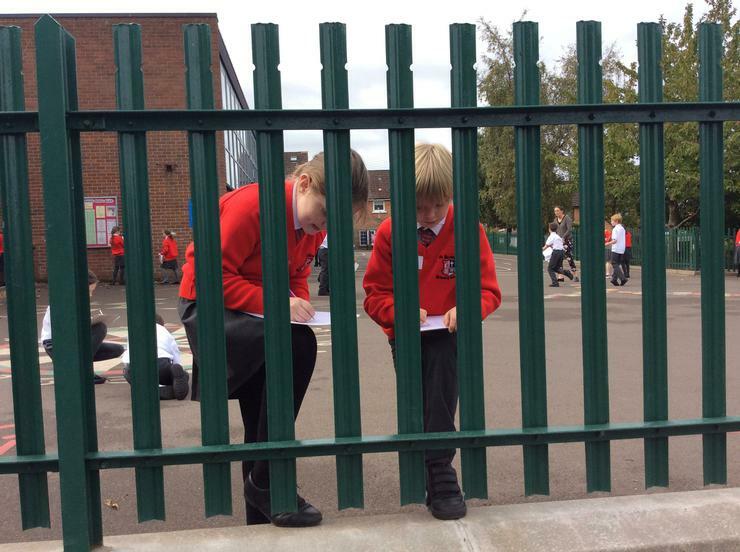 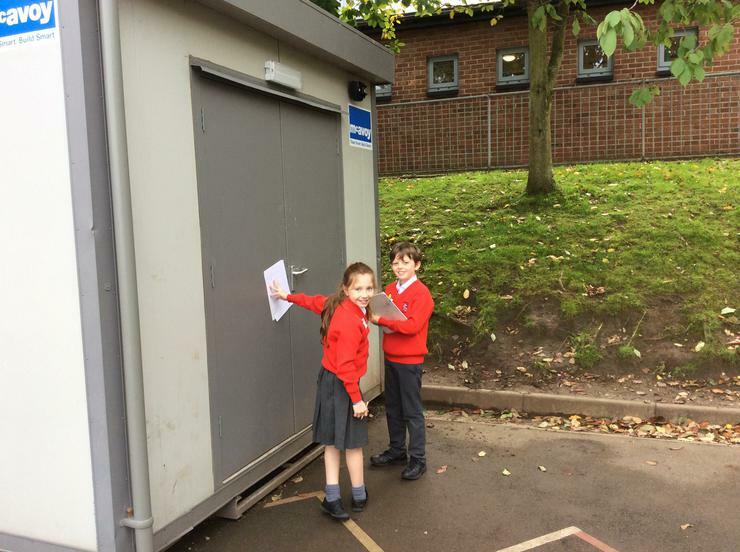 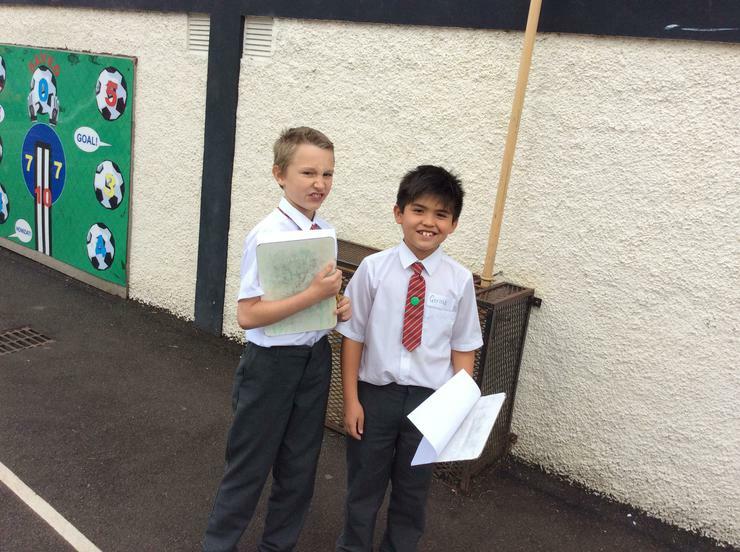 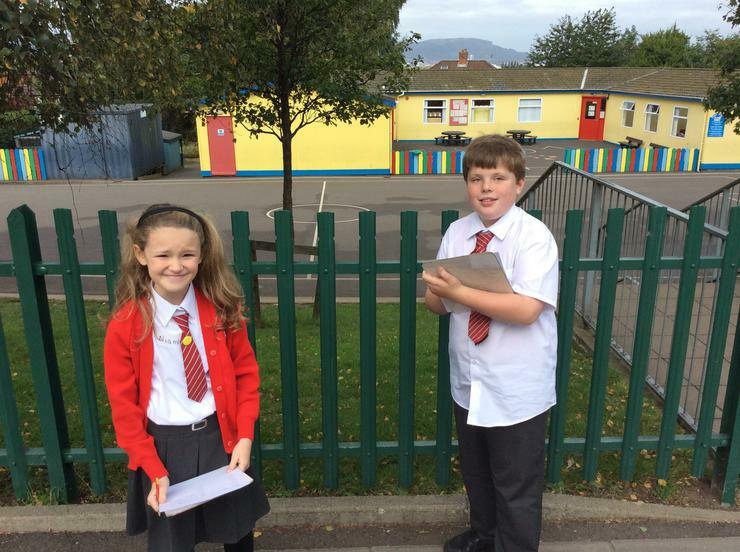 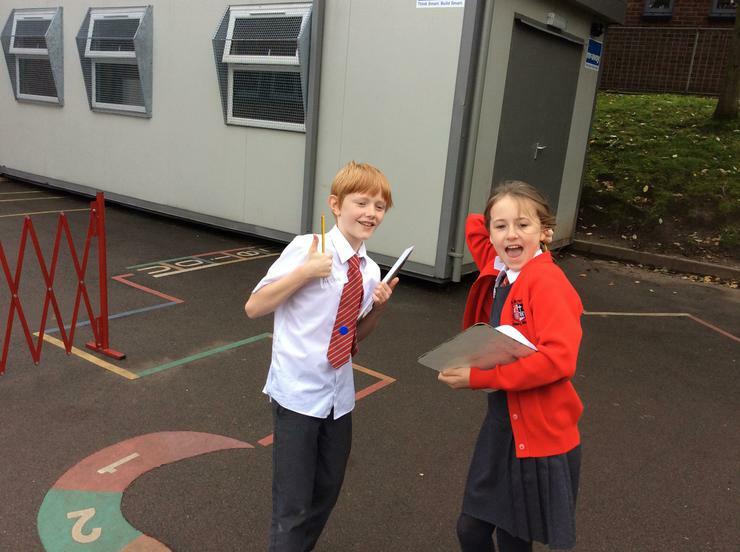 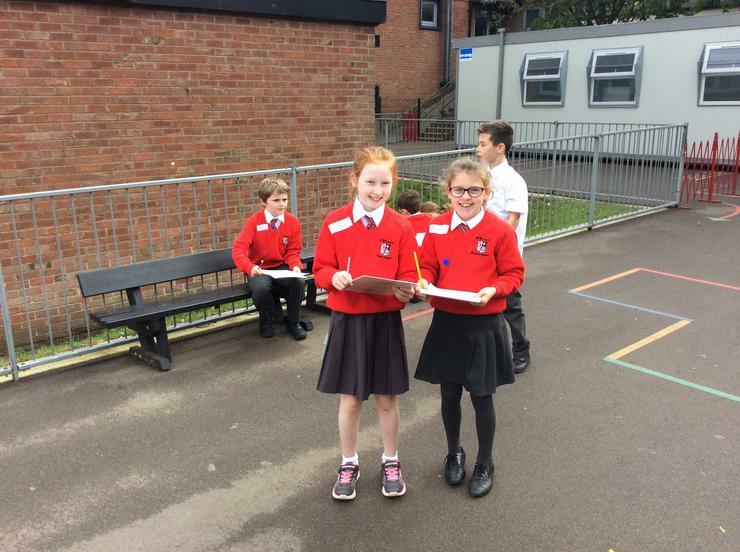 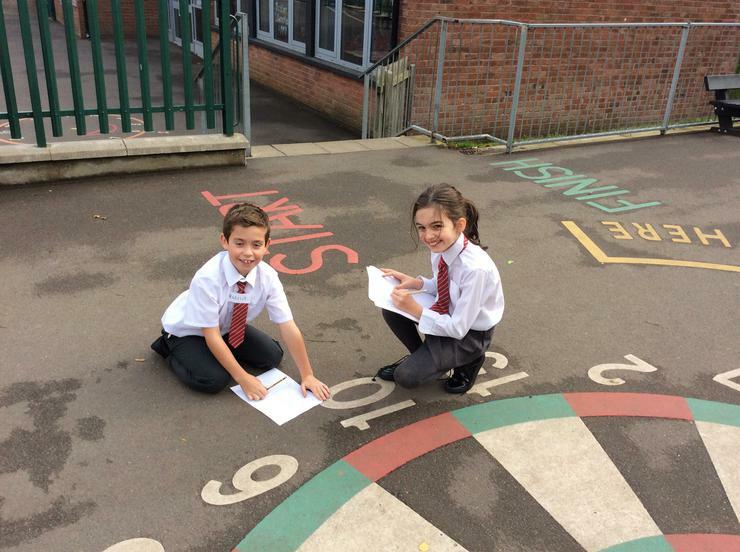 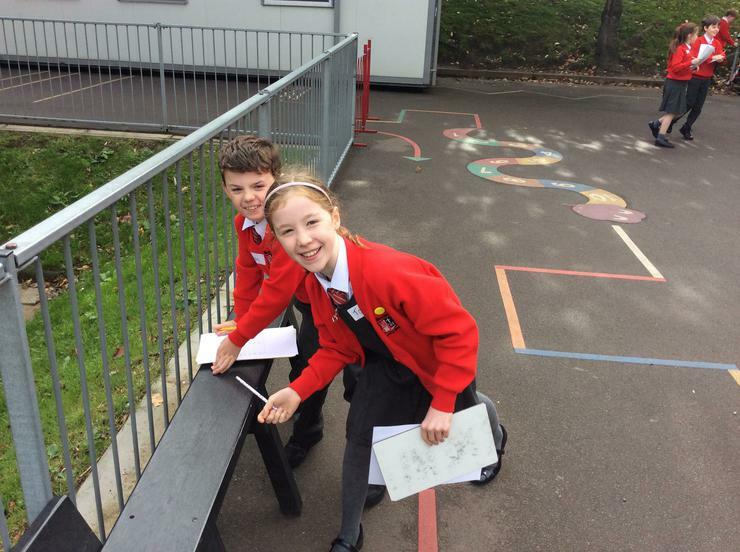 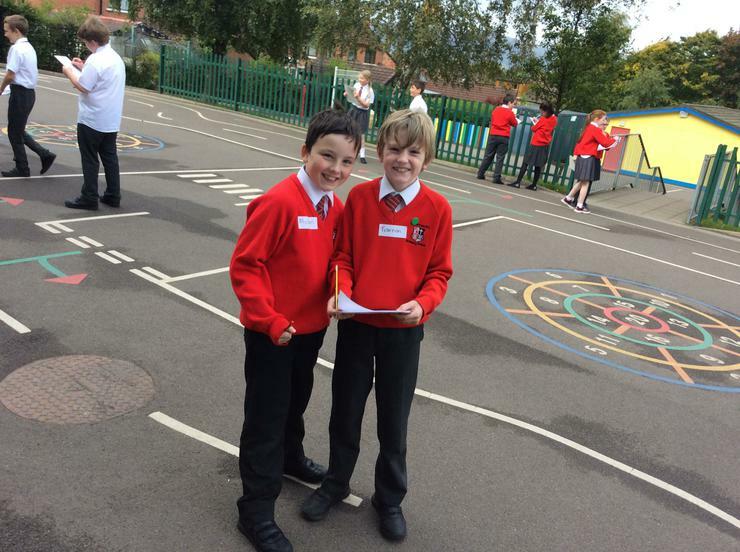 P6P went on a line investigation in the playground. 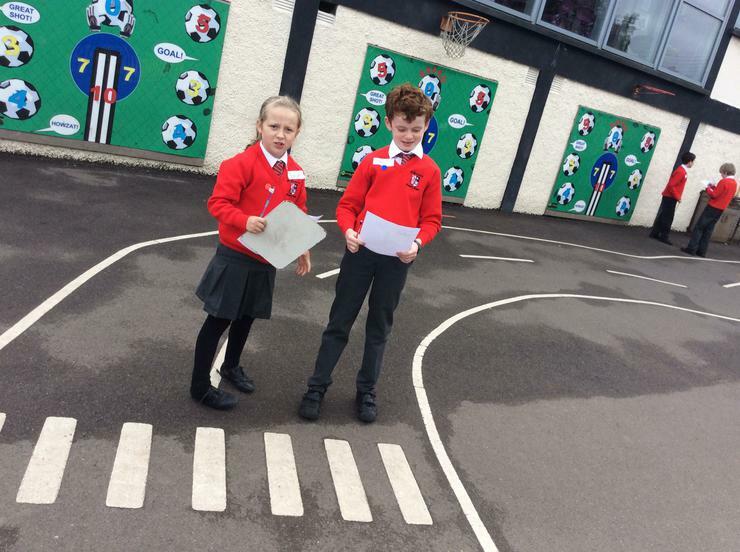 We worked in pairs to find different examples of horizontal and vertical lines. 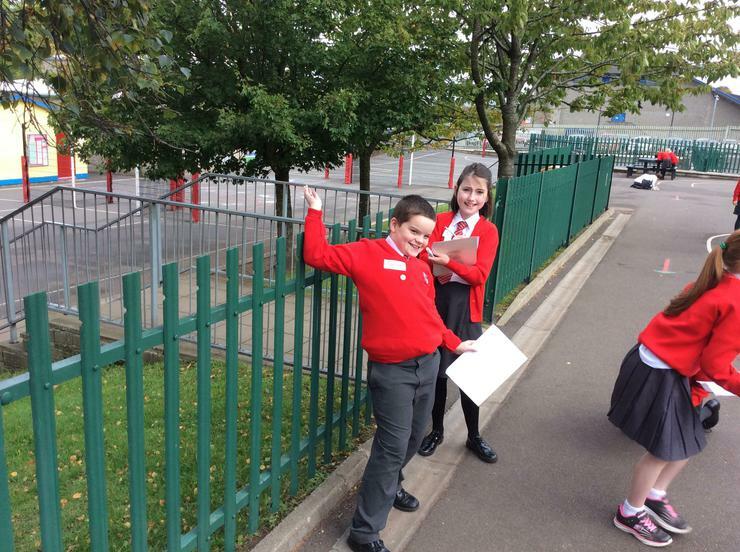 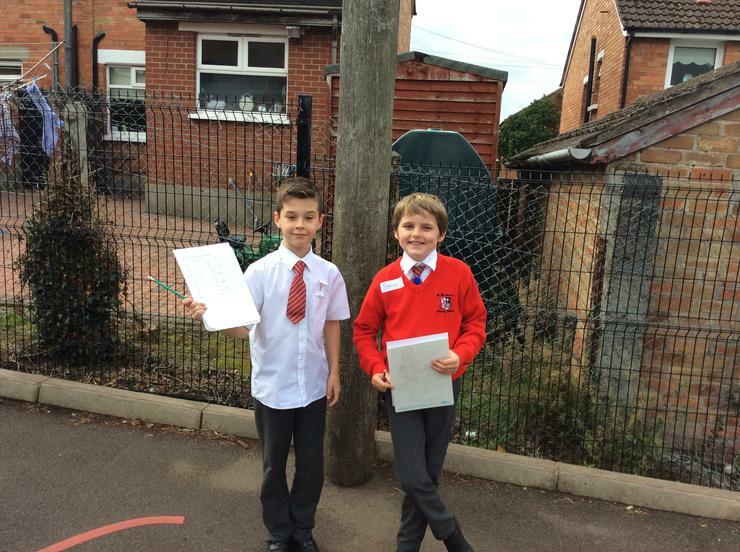 Take a look at us 'investigating'.